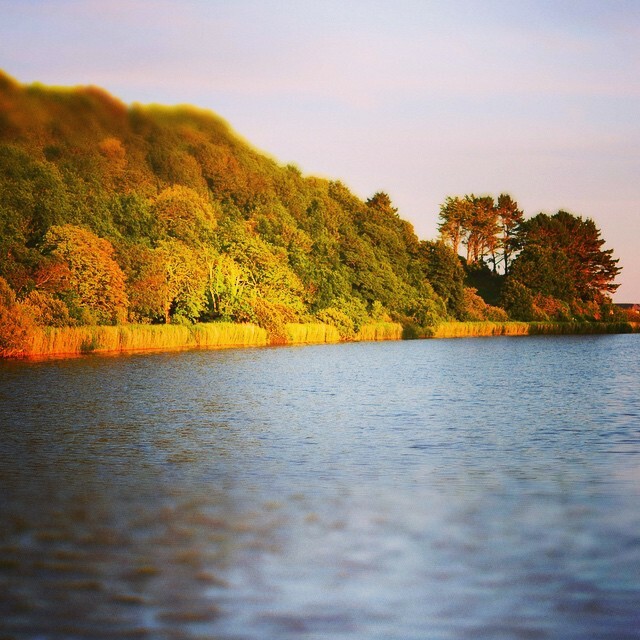 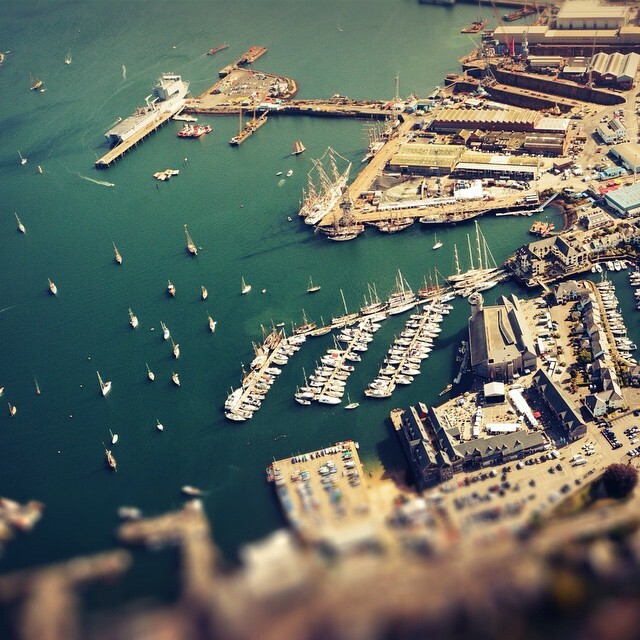 Falmouth Town Council serves 20,000 residents and covers an area of 776 hectares. 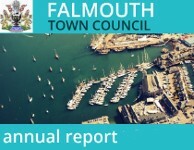 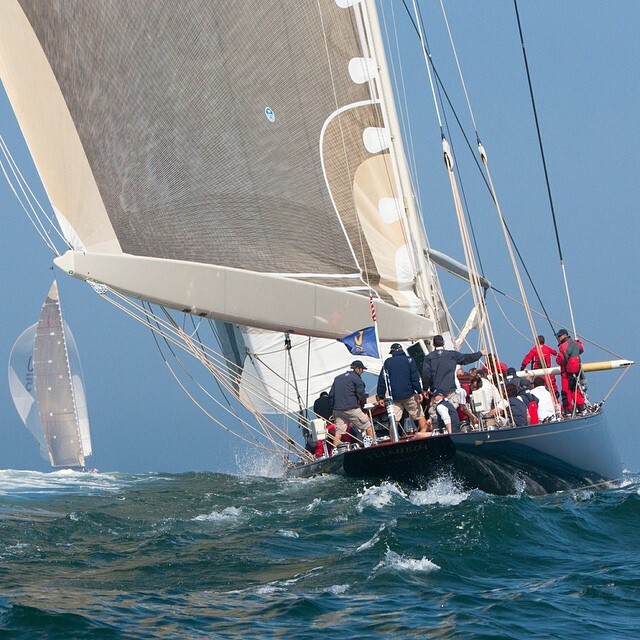 Welcome to the website of Falmouth Town Council. 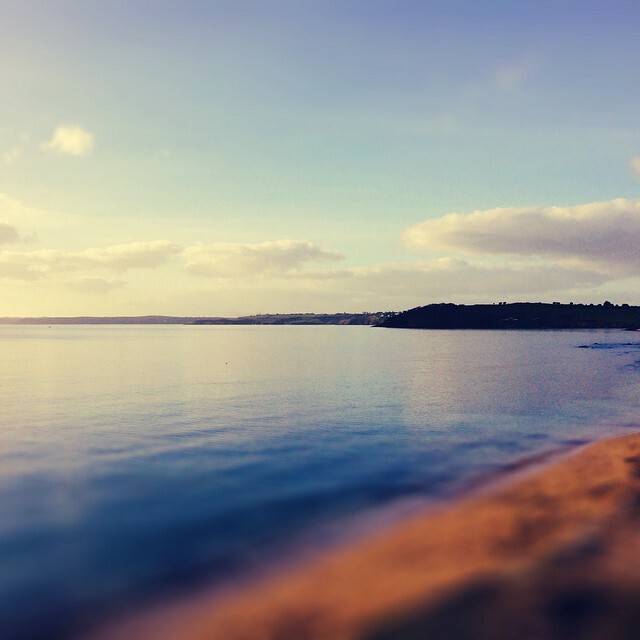 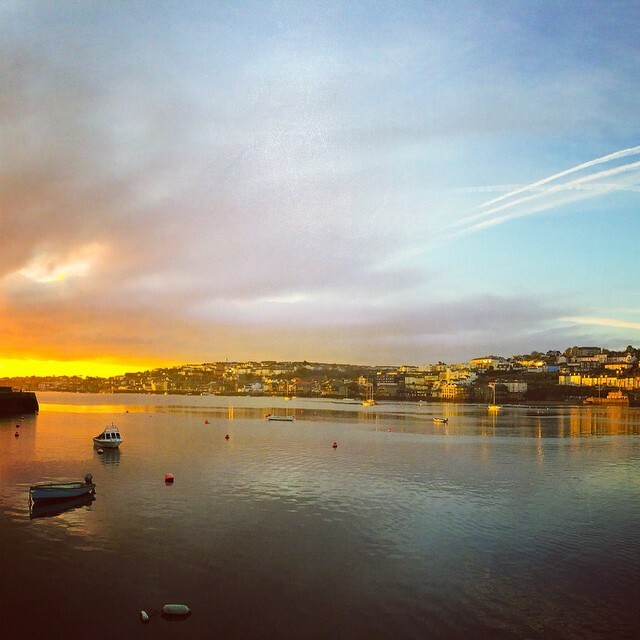 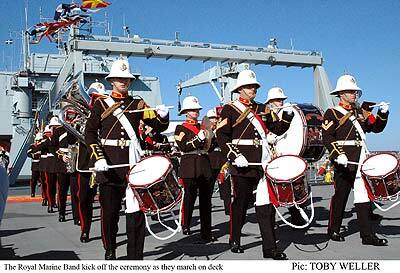 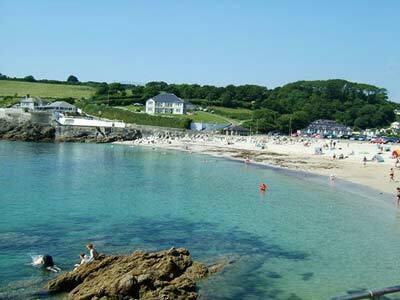 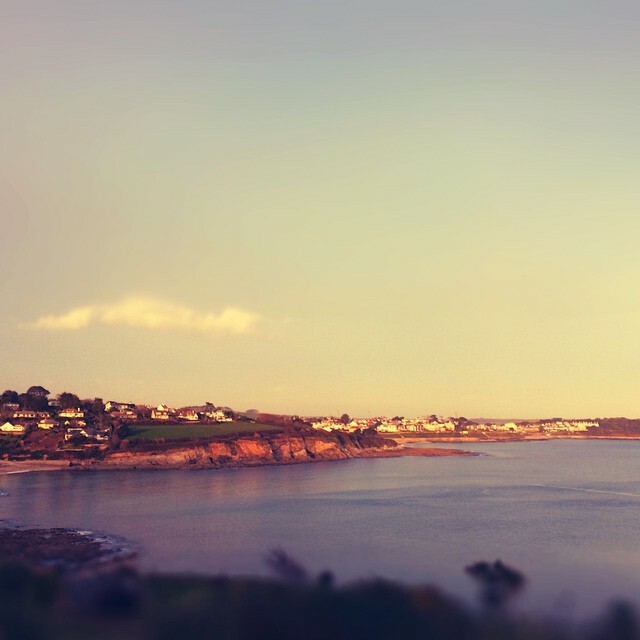 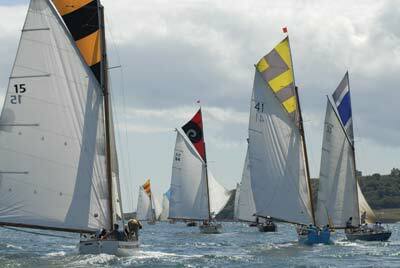 Falmouth is Cornwall’s leading south coast resort, it is one of the county’s largest, vibrant and most diverse towns. 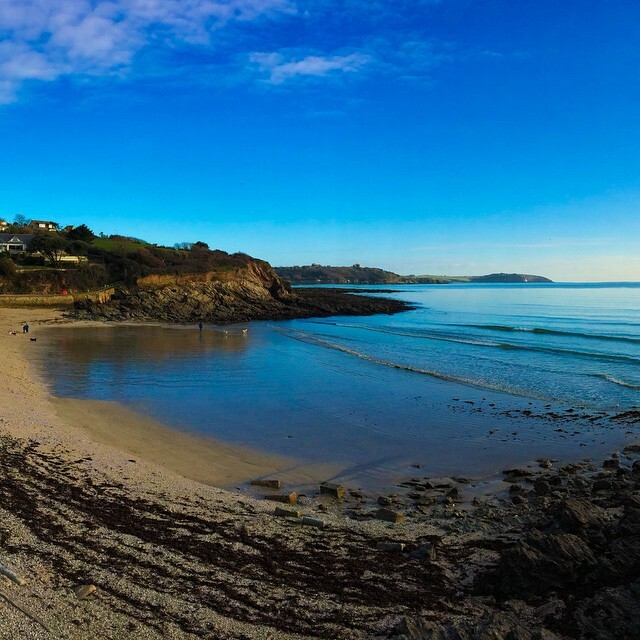 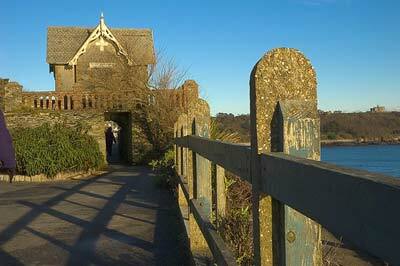 It is home to Cornwall’s rich maritime heritage, the Woodlane Campus of Falmouth University, the internationally renowned Art Gallery and many sub-tropical gardens. 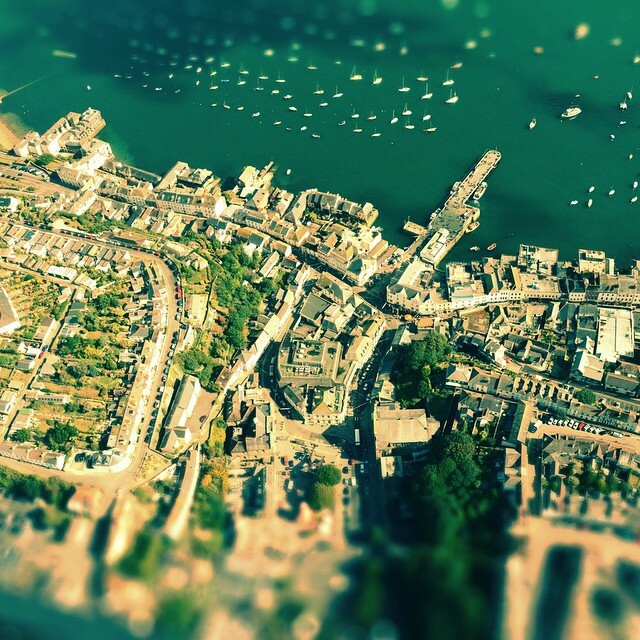 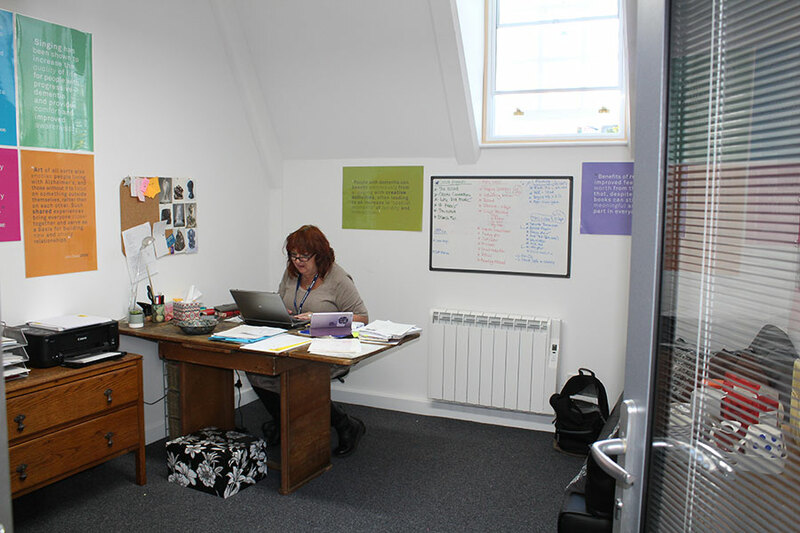 This site aims to provide you with information on the work of the Town Council and Falmouth generally. 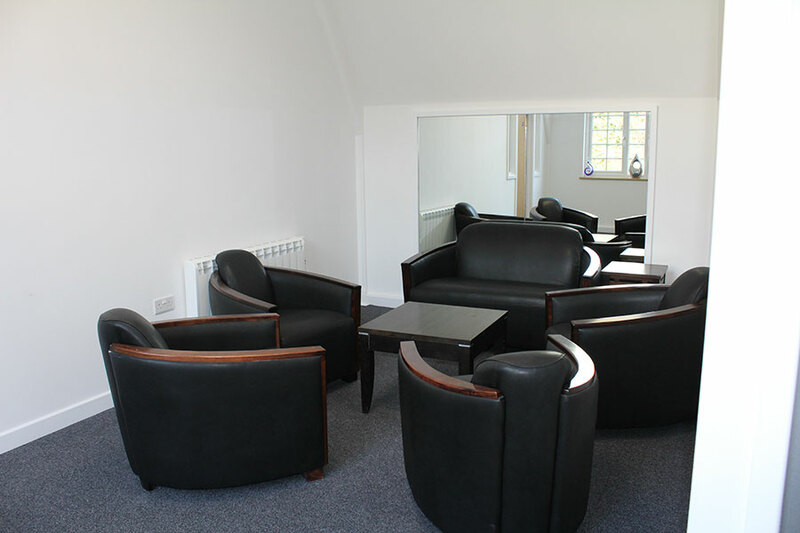 It will direct you to links to other websites for further information. 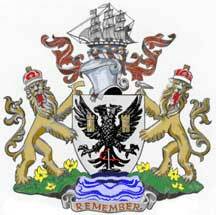 Falmouth Town Council was formed on local government reorganisation in 1974 from the former Falmouth Borough Council. 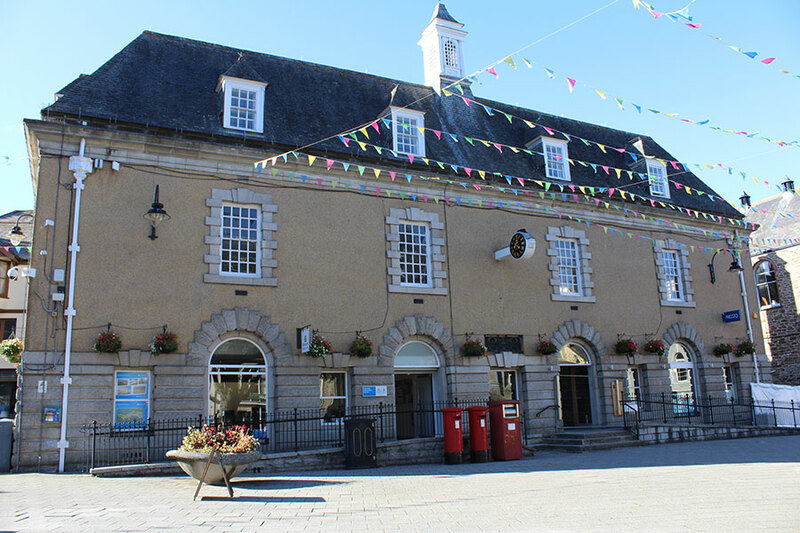 The town received Royal Charter in 1661. 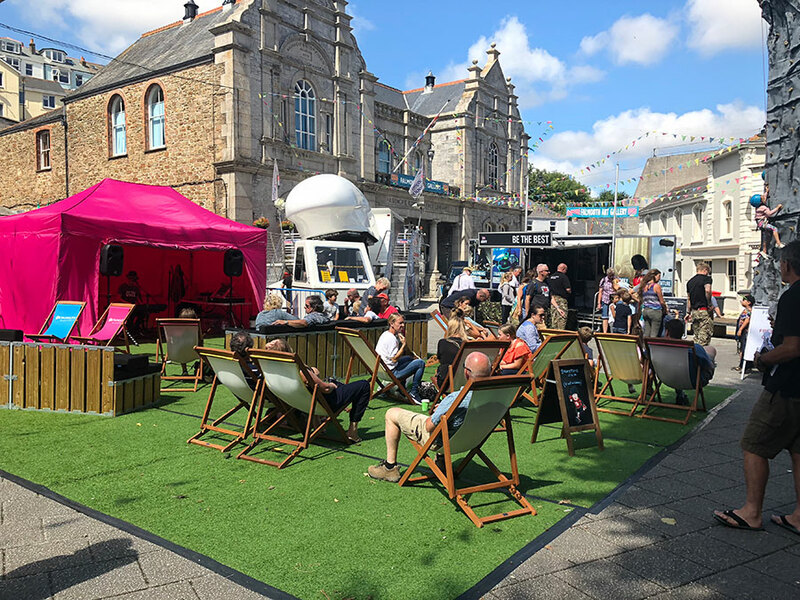 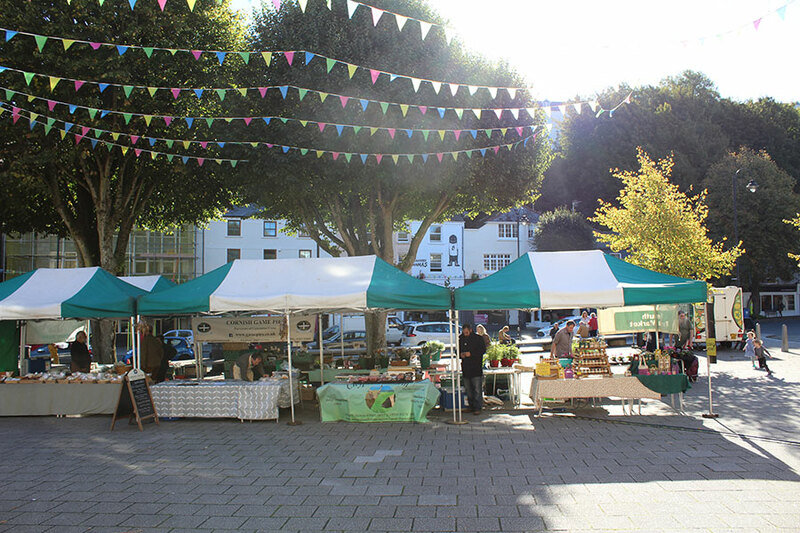 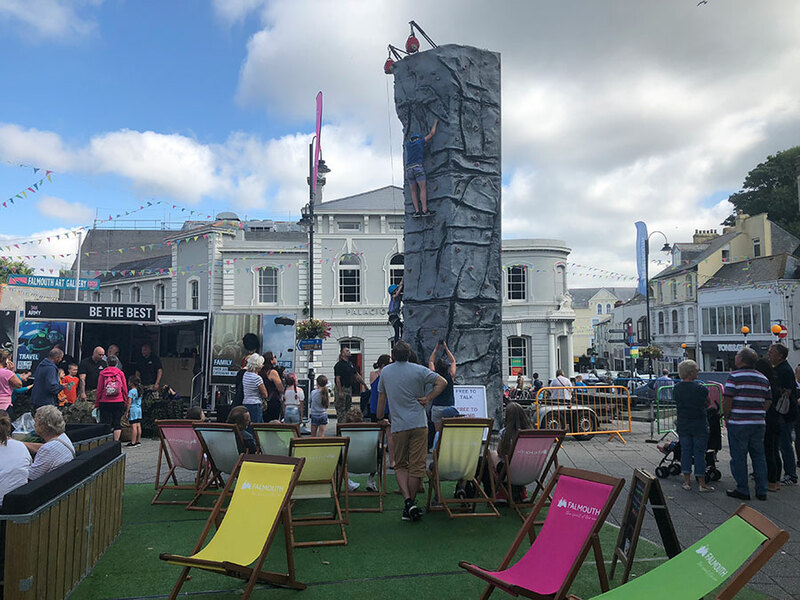 Falmouth is formally twinned with Douarnenez in Brittany and Rotenburg (Wümme) in Germany and is encouraging informal cultural links with Villagarcia in Spain. 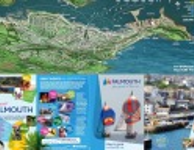 Please visit Falmouth’s official destination website www.falmouth.co.uk(link is external) for full details of where to stay, travel and resources, what to see and do, event and business listings, link to download Falmouth map and much more.